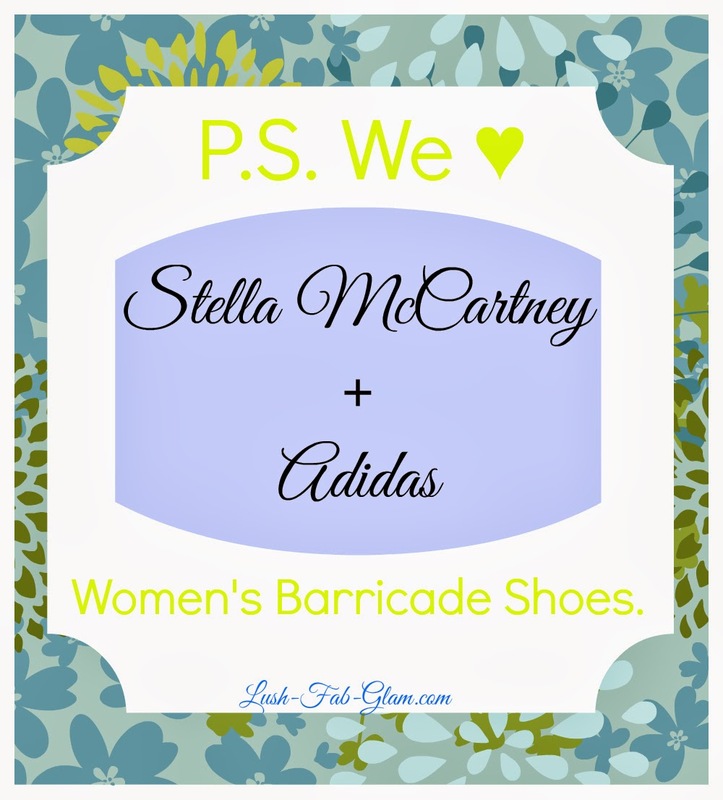 Lush Fab Glam Inspired Lifestyle For The Modern Woman: P.S We ♥ Stella McCartney + adidas Barricade Shoes. P.S We ♥ Stella McCartney + adidas Barricade Shoes. British fashion designer Stella McCartney is on our top 10 designers we love list and her foray into the athletic shoes industry is equally as beautiful as her runway and celebrity favorite fashion. 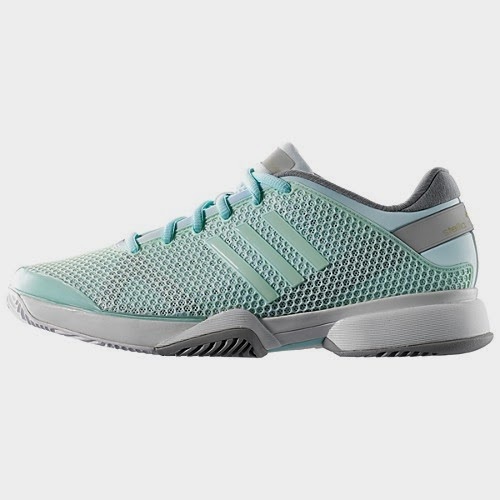 She collaborated with Adidas to create the super cute Women's Barricade shoes and the gorgeous fresh-aqua (a light sea-blue) and tangerine tennis shoes are in our top picks for must-have spring/summer shoes. Stella McCartney Barricade Shoes- white on white. Love what you see? You can now save up to 50% during the adidas End of Season Sale which is on now. 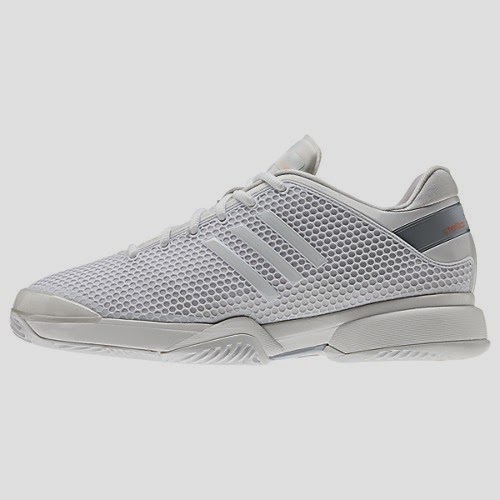 Head on over to see more amazing deals on adidas products for everyone! Which Stella McCartney Barricade shoes would you rock? Share with us by leaving a comment below.